Multimedia production consulting services for brand owners, small businesses, and organizations in the Los Angeles area. Welcome to DocReo.com Mareo-Ahmir Lawson is better known as Doc Reo the producer, multimedia specialist, and media coach. 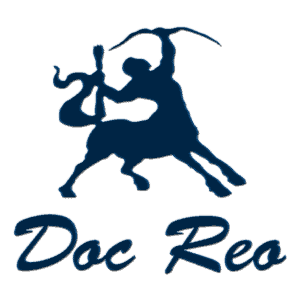 Want to know more about Doc Reo? For domains, hosting, and email discounts, join our Amsltech web services community. We are currently migrating all old Doc Reo TV content to In The Hot Box. For news, stories, and events from our community. Check out our social media. Build Your Website For Less With Deals.Amsltech. Brought to you by Amsltech, Inc.